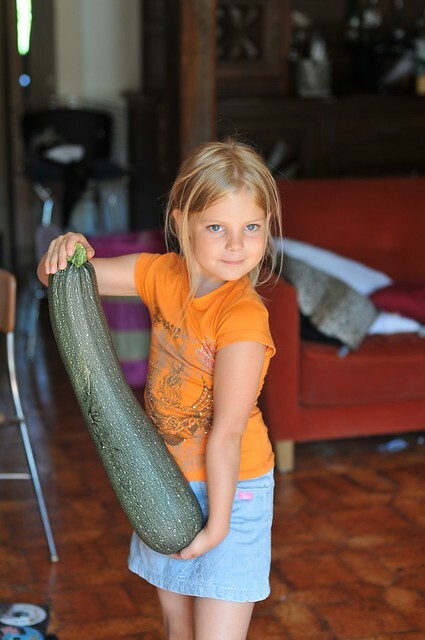 Every year we get a giant zucchini. I usually cut it in half, scoop out and fill with inside zucchini, peppers, bacon, onions, garlic, tomato and some ground beef covered in melty cheese. Here is Minty with the 2014 model. 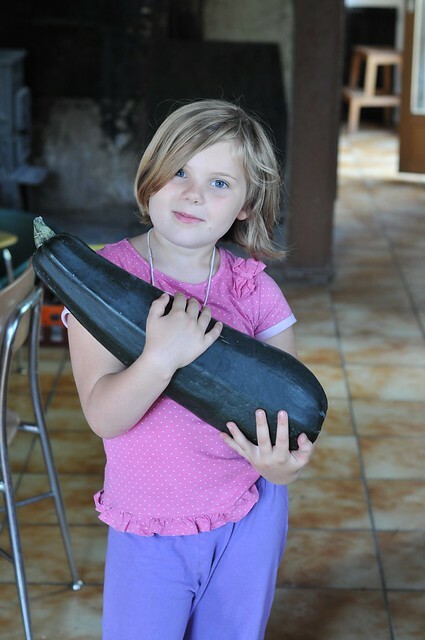 This is the year I was pregnant with Z and the kids made a baby Quattro with the giant zucchini. They tucked it in bed. 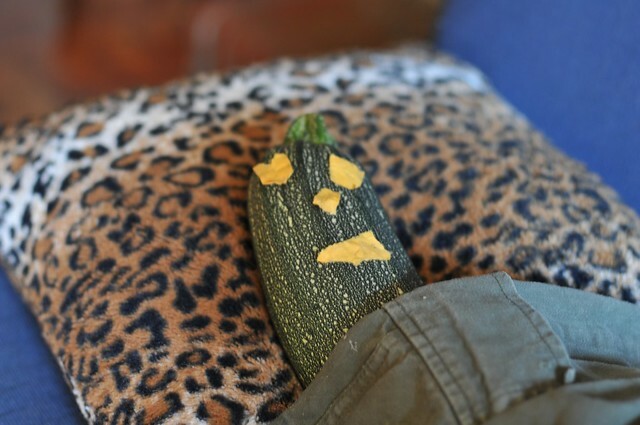 Sssssh. 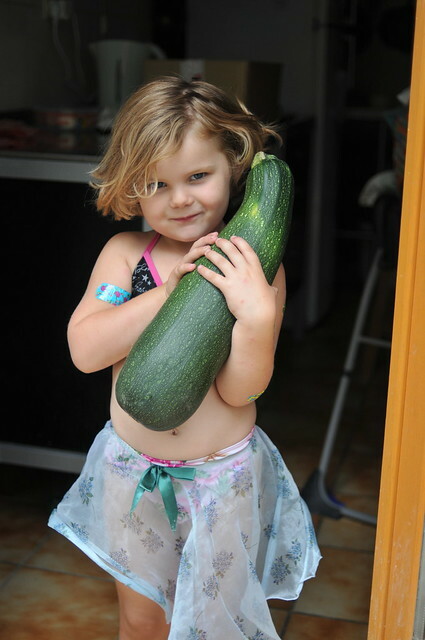 Here is baby Mint Mint posing with the 2011 edition. Poor kids. 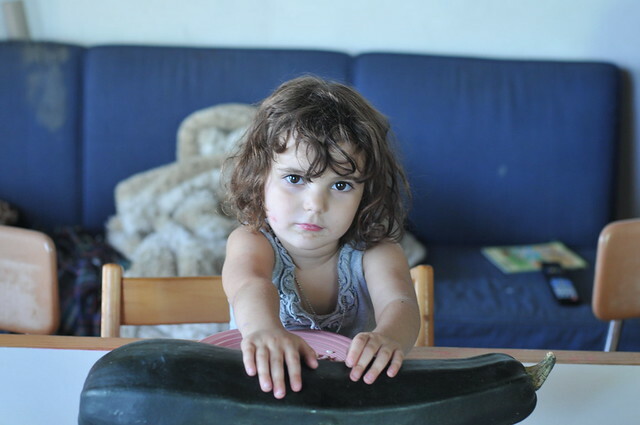 Ug, mom wants me to hold a giant zucchini and take a picture … geez.